FOREST PARK, Ill. (WLS) -- If you bought a Lotto ticket in Forest Park you should check your numbers; a winning ticket worth $4.25 million was sold there. The winning ticket was purchased at the 7-Eleven at 7749 Roosevelt Road. It matched all six numbers in Monday's drawing. The winning numbers are: 11 - 19 - 26 - 28 - 48 - 49. 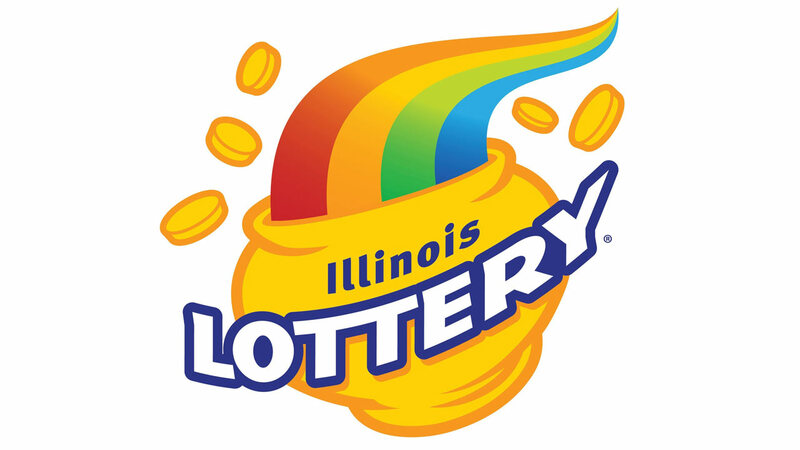 The winner can claim their prize at one of the Illinois Lottery's five prize centers, which are located in Chicago, Des Plaines, Rockford, Springfield or Fairview Heights. Winners have one year from the drawing date to claim their prize.